dance.net - Still for Sale! 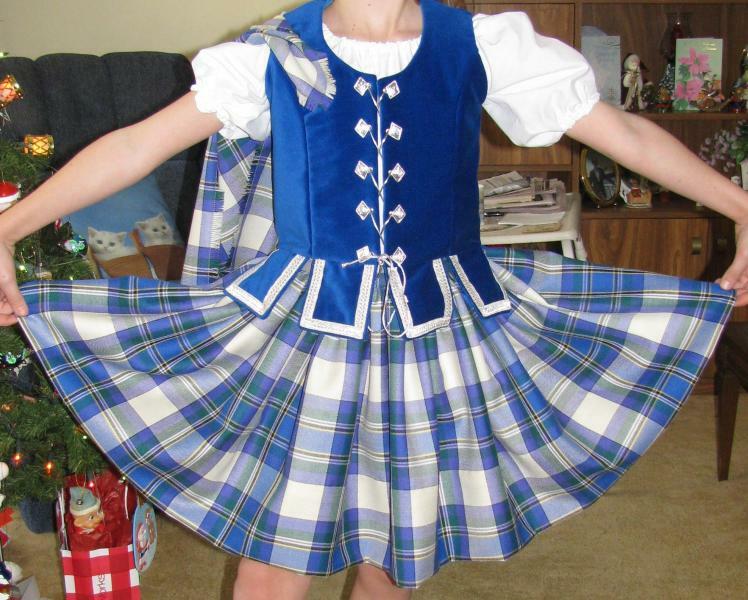 Beautiful Dress Royal MacBeth Aboyne to fit child/young teen (10246088) - Read article: Ballet, Jazz, Modern, Hip Hop, Tap, Irish, Disco, Twirling, Cheer: Photos, Chat, Games, Jobs, Events! Locked by MumofBear (198499) on 2017-07-05 17:58:37 Outfit sold - thank you! An almost brand new aboyne - only worn 3 or 4 times. Buttons and braid are bright and shiny silver. Smoke and pet free home. Beautifully made! Is this aboyne still available? We want to buy this from you. Sounds good- send me your info.